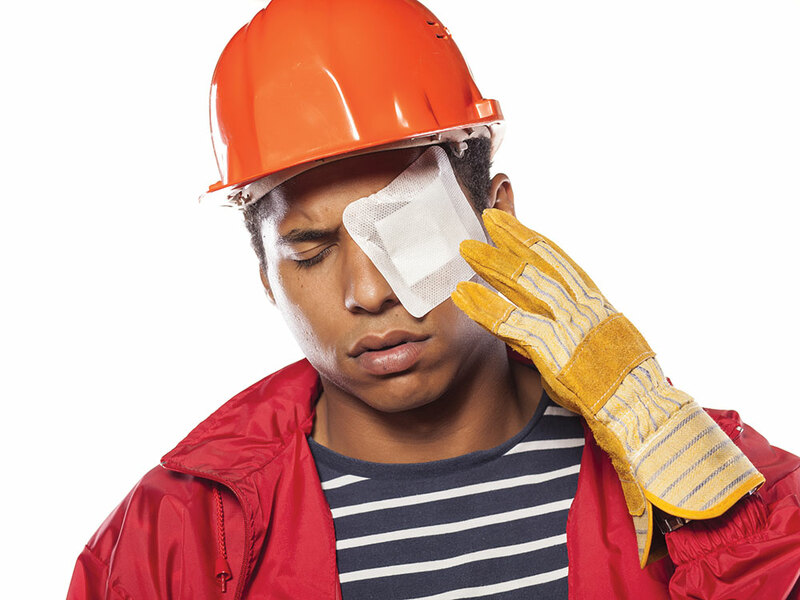 All of our practices offer emergency appointments each day; these are for patients concerned about a change in their eyes and might include symptoms like red eye, discharge, flashes and floaters, sudden loss or distortion of vision, and so on. These are not routine eye examinations and several of our optometrists have undertaken extra training and accreditation to be adle to offer this service. For patients with a GP in Wolverhampton, South Stafford and surrounds these visits are free under the NHS Minor Eye Conditions service (formerly MECS). So if you GP is not in the areas above you may have to pay for this appointment. If you’re concerned about your eyes, call your nearest practice and we’ll be able to give you advice and book a rapid-access appointment if necessary. We offer private and NHS Eye Examinations, each tailored to the individual patient. Using a combination of traditional methods and the very latest equipment, we aim to give you the best possible vision for all your requirements and ensure the health of your eyes. 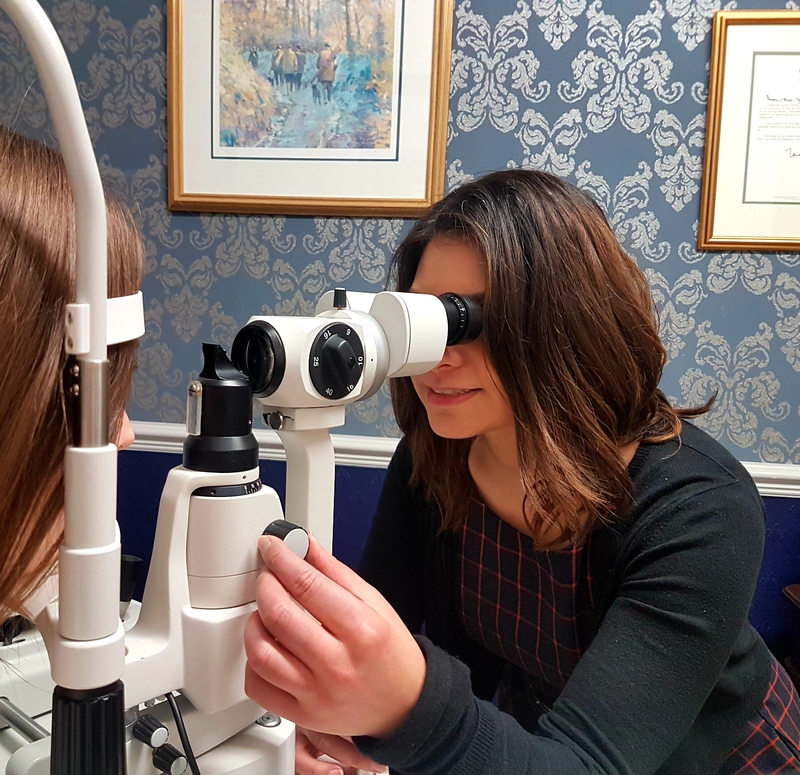 Our optometrists each have only a small number of appointments per day, ensuring that every patient is given plenty of time and that all assessments can be done by the optometrist, not by unqualified staff. We strive to offer you the best service, range of frames and lenses, technical know how and expertise to ensure your experience with us exceeds your expectations. As an industry award winning practice, you are in good hands with Flint and Partners. You can get in contact with us by either: phone, email or visiting one of our four practice locations.